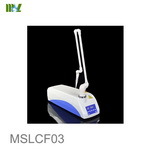 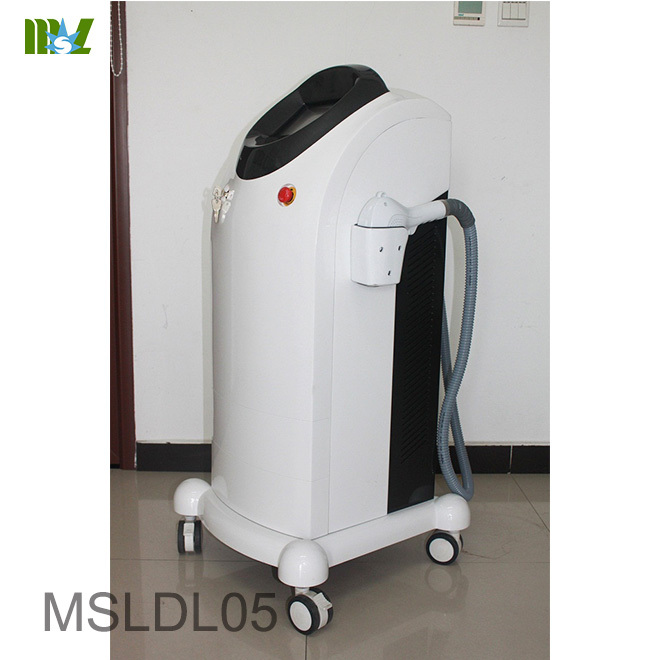 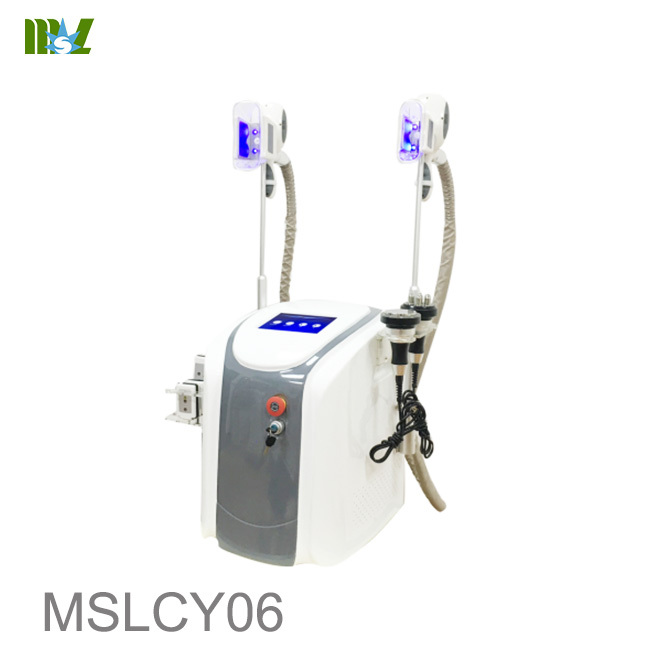 Supply oxygen treatments and moisture for the skin rapidly, smooth skin, lightening stains, improve chlorosis, dull conditions, make skin rosy, white, transparent, tender, tightening indeed,with special spa oils will be better. 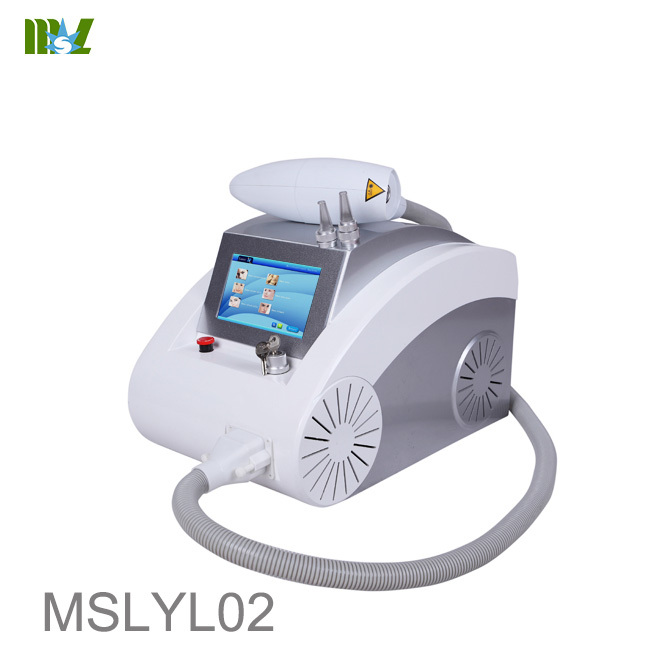 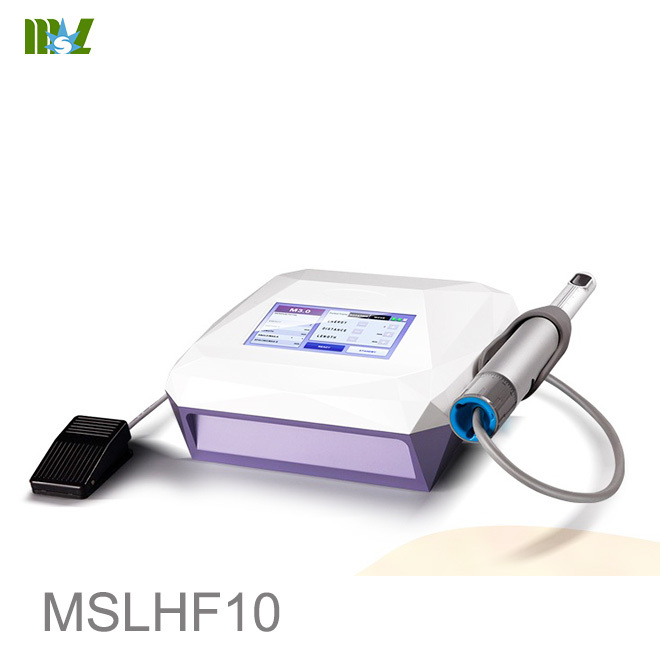 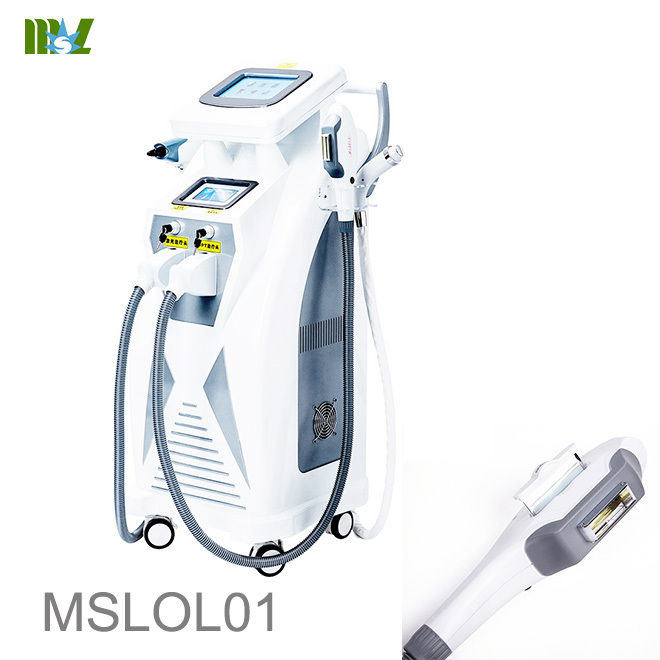 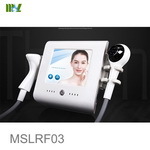 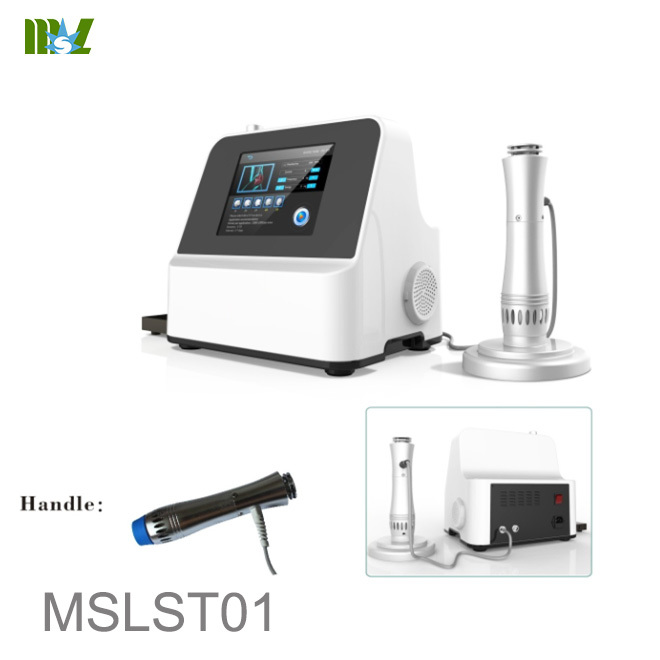 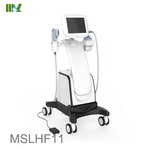 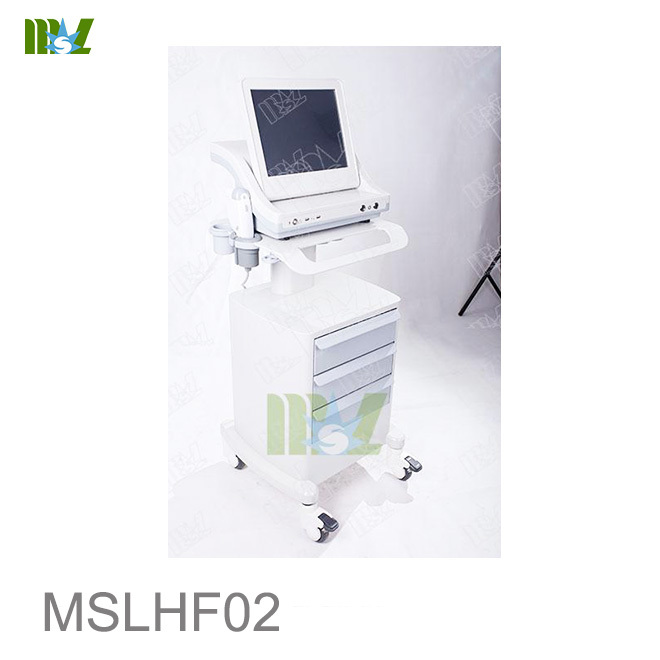 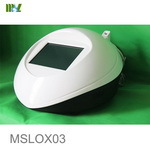 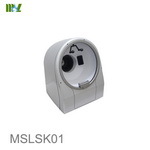 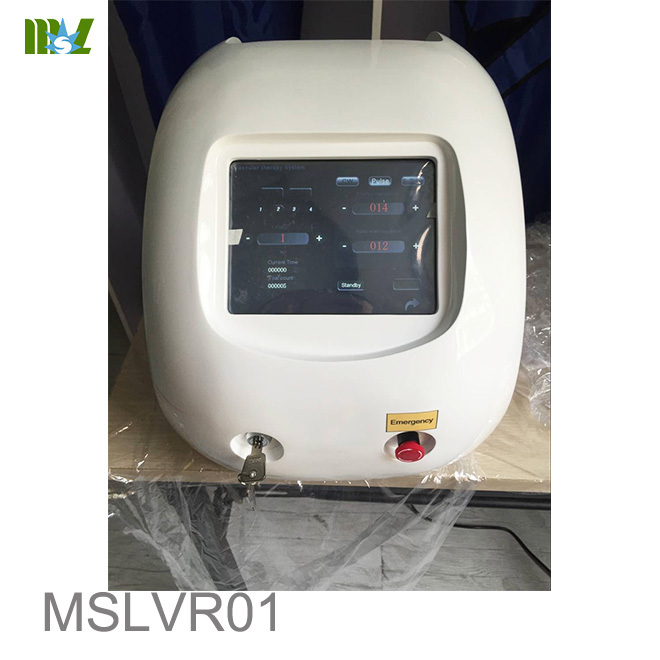 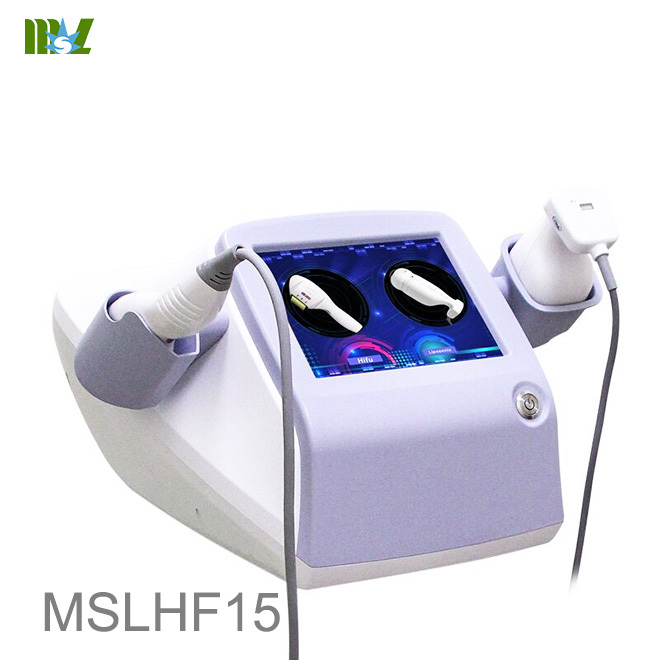 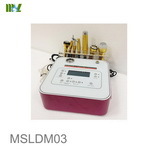 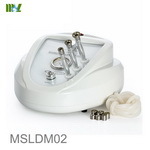 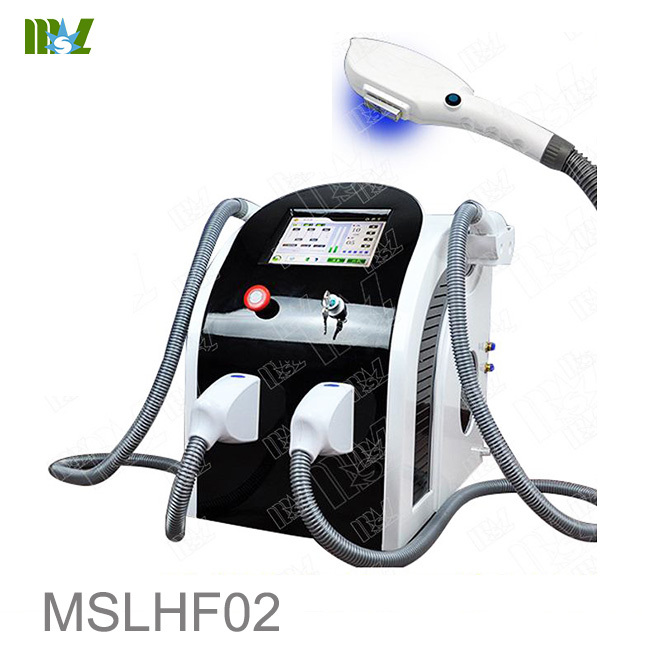 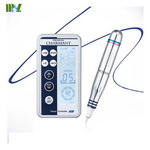 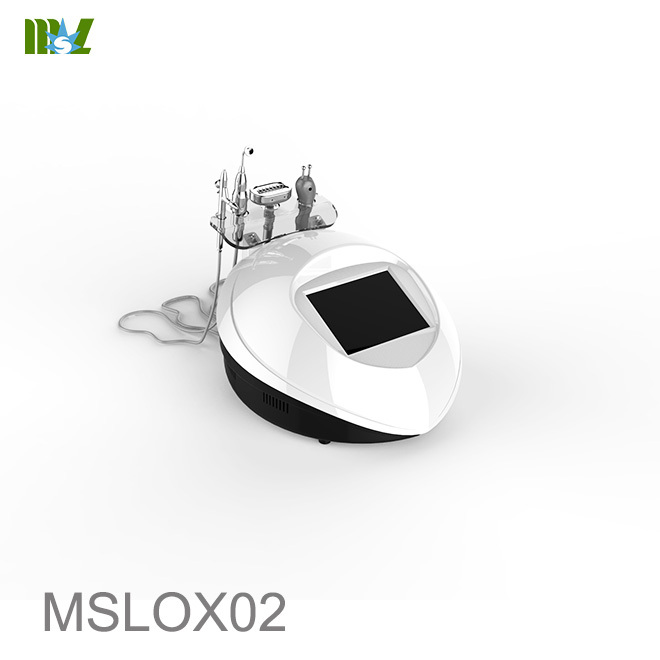 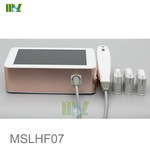 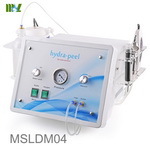 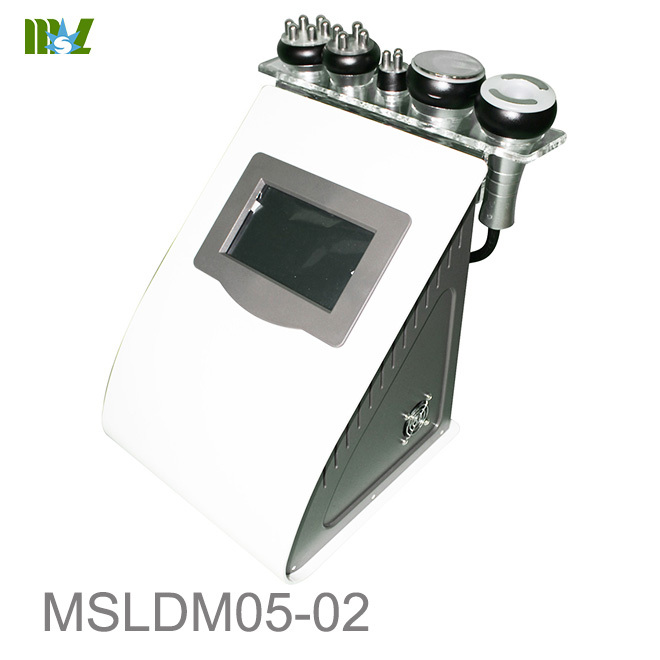 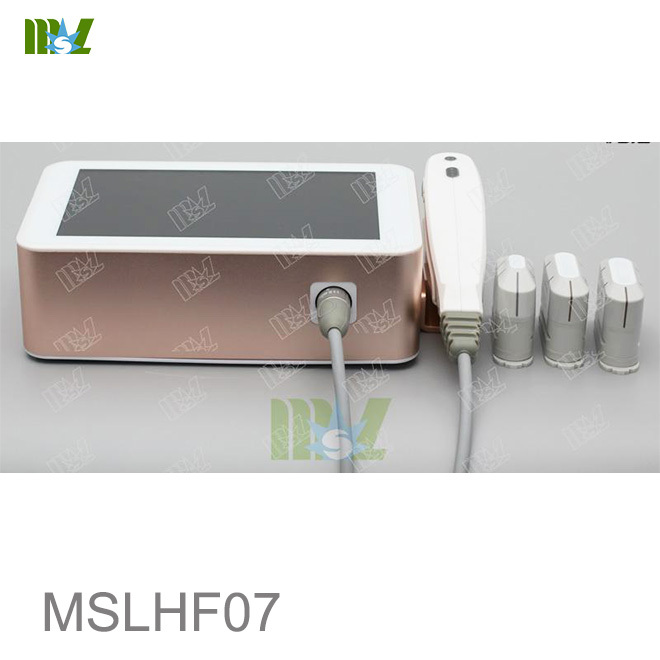 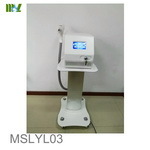 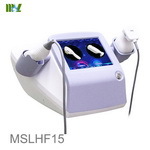 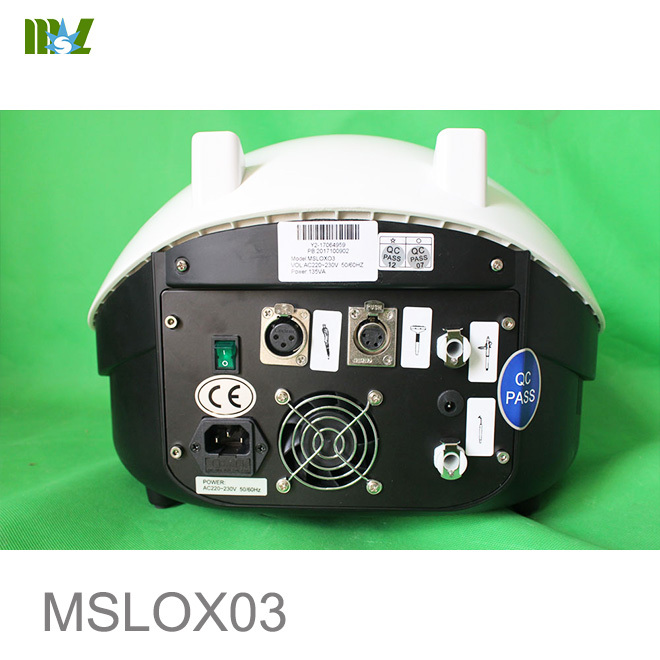 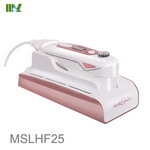 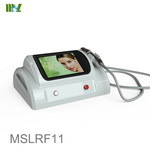 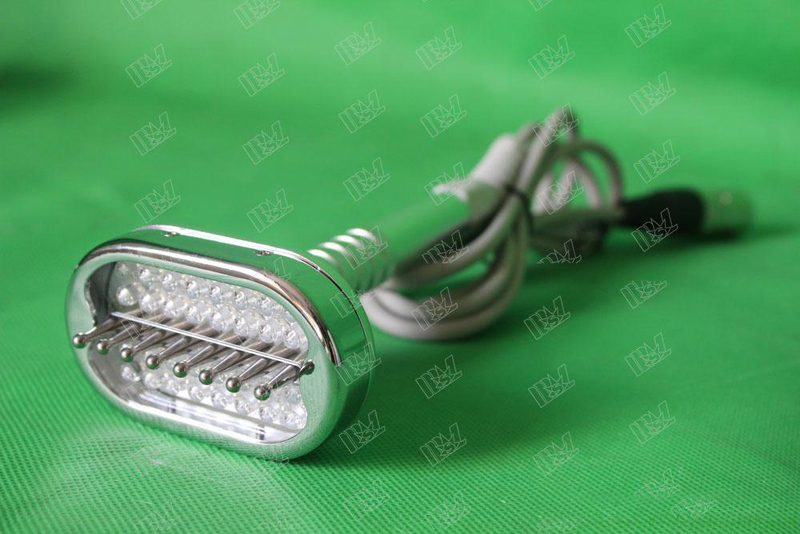 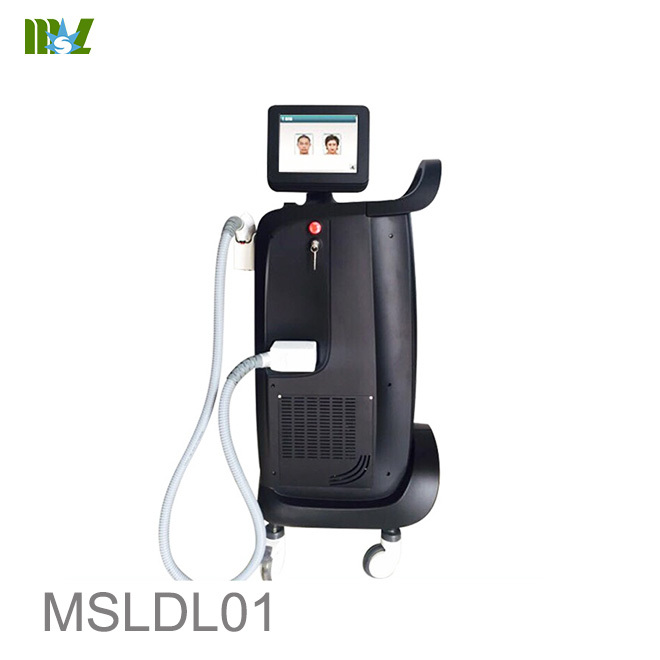 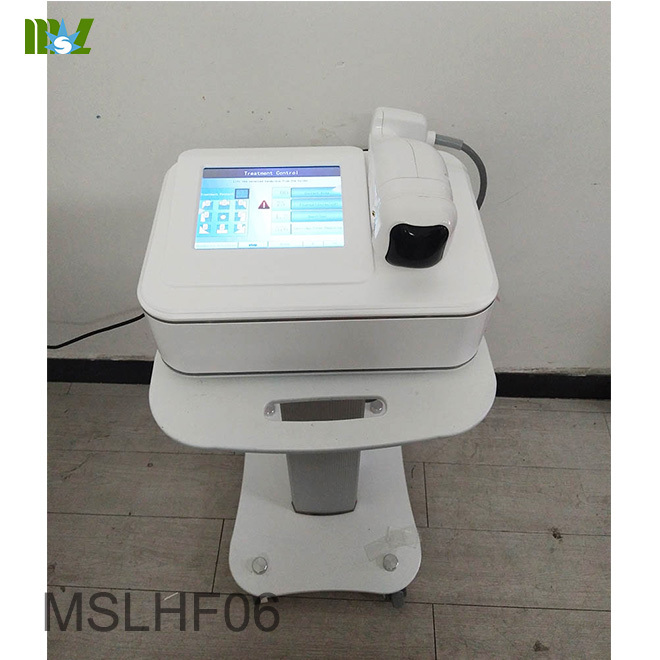 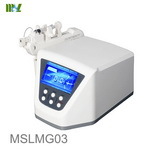 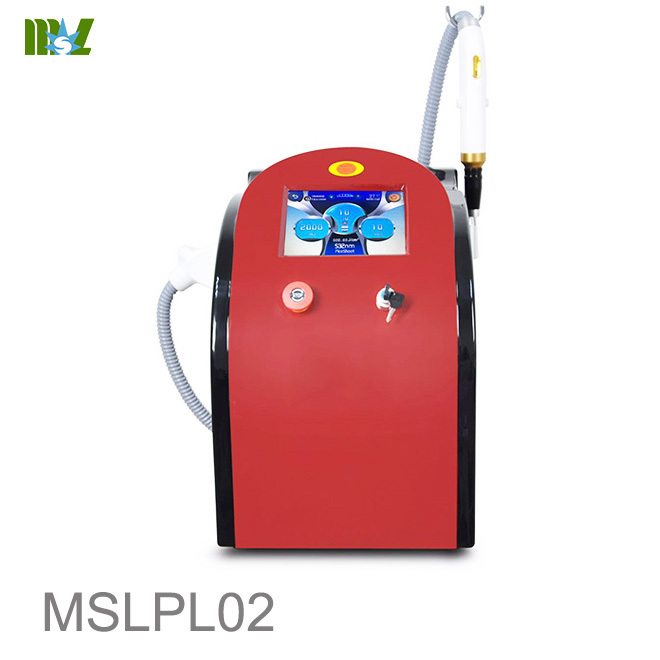 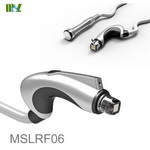 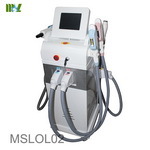 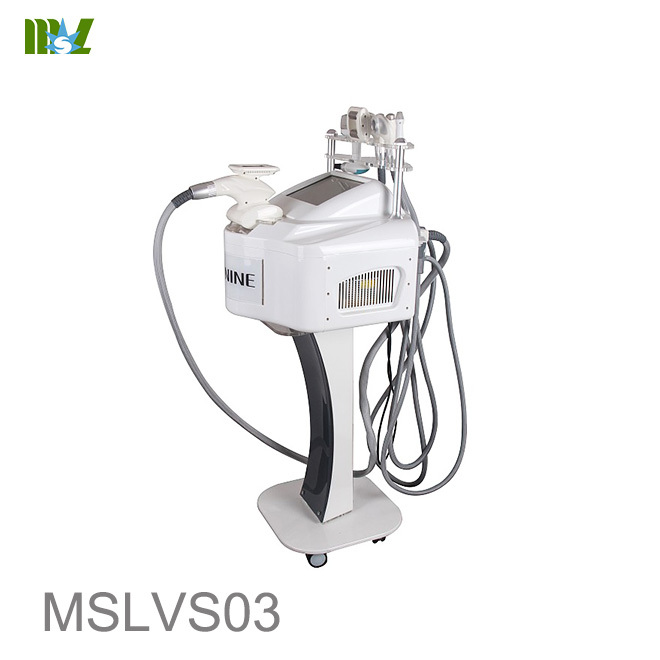 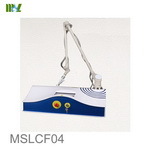 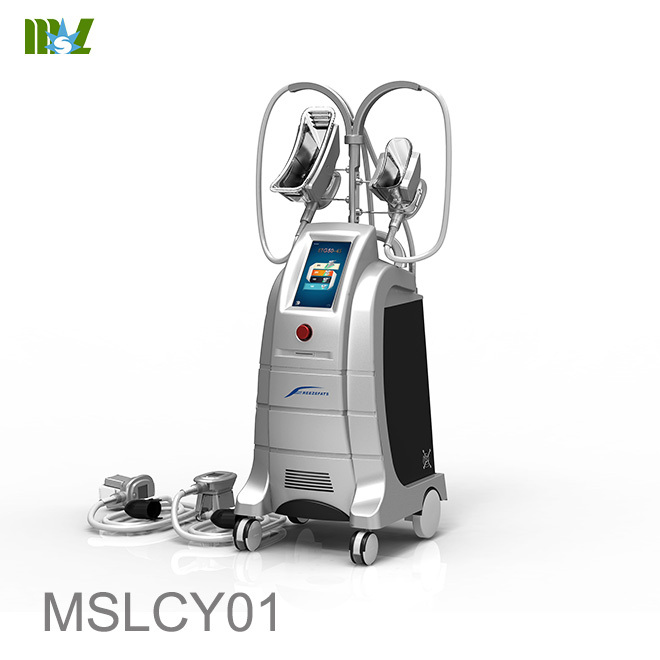 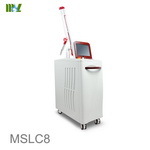 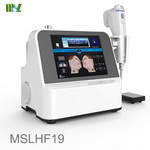 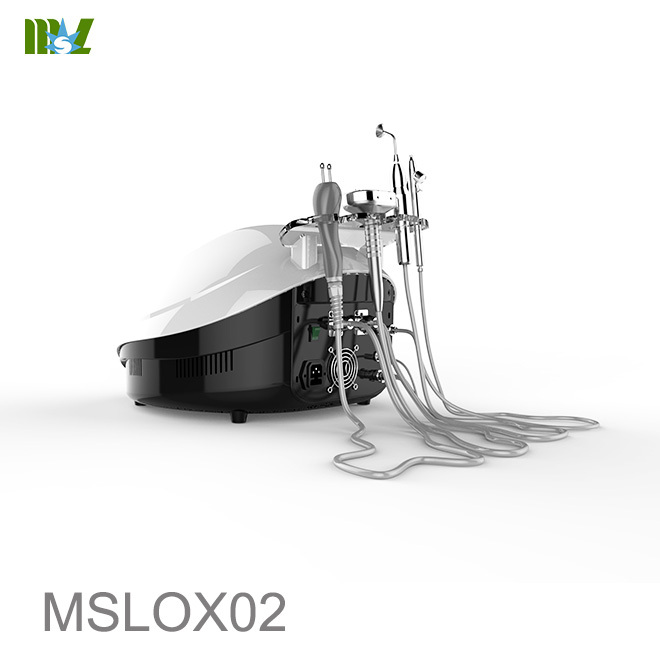 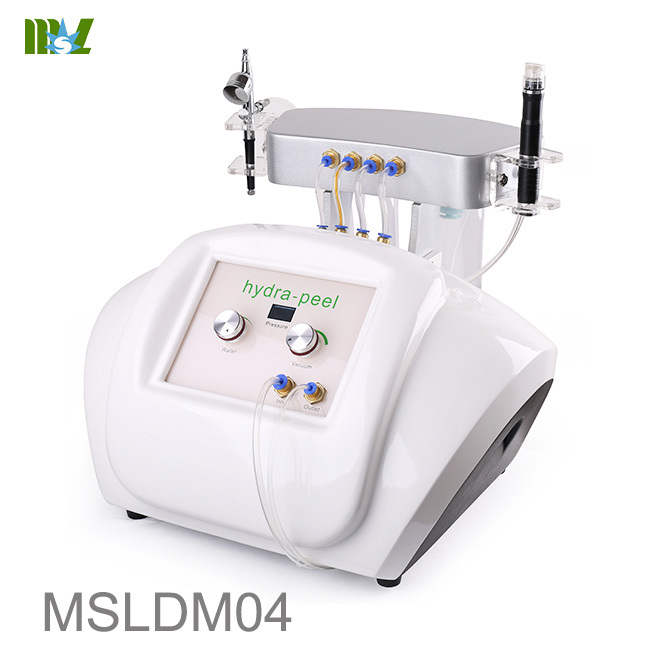 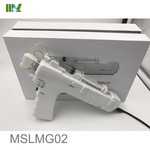 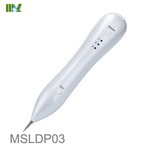 Through the high pressure inject oxygen, activating the activity of skin cells and improve the metabolism of skin cells,and anti-aging, whitening,cured dark cycles, acne, to improve sensitive skin. 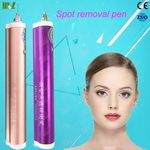 BIO sine wave work handle has calming, soothing and firming effect, shirnk pores, sooth pain and reduce the swelling excrete by the process of metabolism, and the vessal and nurve will not be damaged.